South Wales is an area of the UK that has many attractions to entertain all of the family. 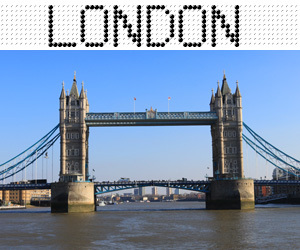 From castles, museums and beaches, to waterparks, and country parks as well as great shopping, you are spoilt for choice. 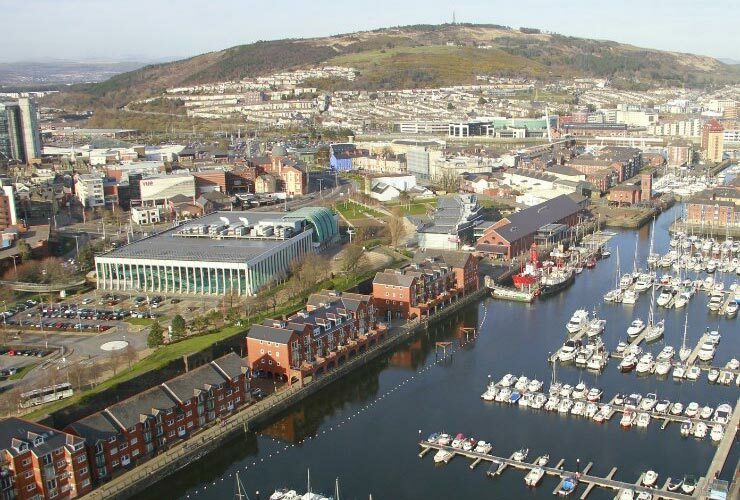 Many days out are accessible to all and a great base for your trip is Cardiff or Swansea. So book a hotel today and get ready to explore the area. Here are our top 5 accessible days out in South Wales. 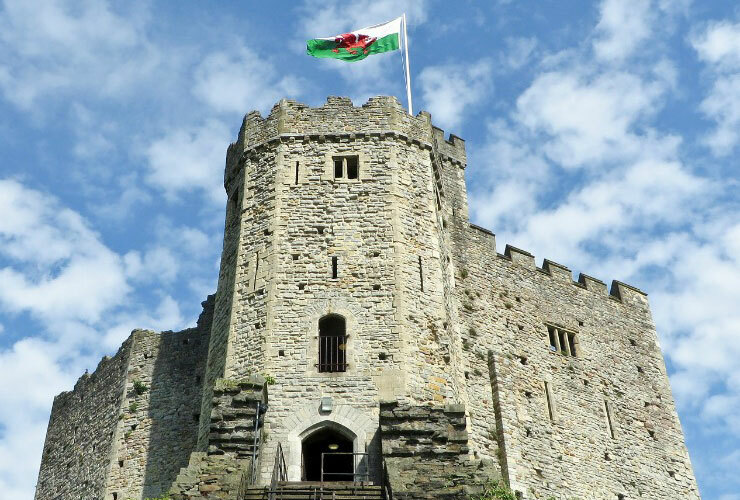 A day out visiting Cardiff Castle is especially good for history buffs. Situated in the centre of the city, it’s a medieval castle and Victorian Gothic revival mansion. The original motte and bailey castle was built in the late 11th century by Norman invaders on top of a 3rd-century Roman fort. Cardiff Castle is a Grade 1 listed building so it’s with some surprise that I found out that a lot of it is accessible to wheelchair users. There are some steps and the Castle apartments aren’t accessible but there are lifts installed, however, check out the website in advance as they do have problems with the lift occasionally. The grounds are mostly flat and the firing line exhibition, film presentation, cafe and shop are all fully accessible. There are disabled toilets and some parking spaces available for disabled people, though these do need to be booked in advance. Tickets are priced at £9 – £13 and under 5s are free. 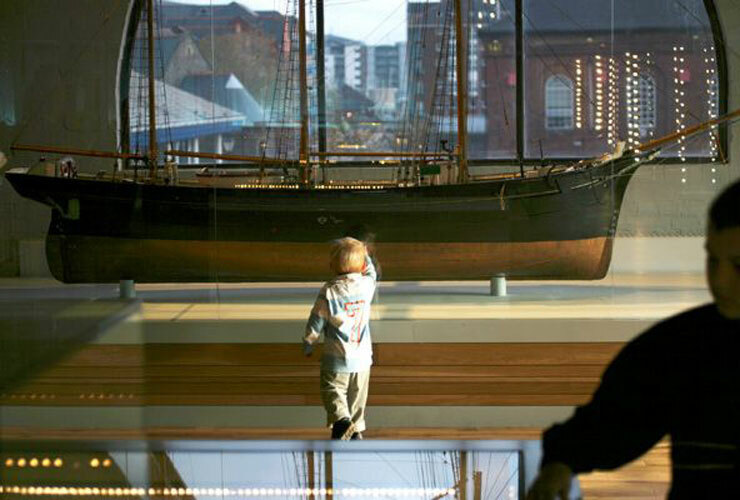 The National Waterfront Museum in Swansea Bay lets you take in the sights and sounds of more than 300 years of Welsh industry and innovation. 15 themed galleries each tell a different aspect of this crucial period in Welsh history using a mix of touchscreen technology and real objects. The museum has been designed to be accessible to all, with many exhibitions featuring Braille and signed interpretation. Mobility scooters are welcome but only a limited amount are allowed at one time. Wheelchairs are also welcome and are available for hire from the information desk on arrival. They also have a chill-out room for people who need some time out during their visit, particularly suitable for those with dementia or autism. Entry to the museum is free! 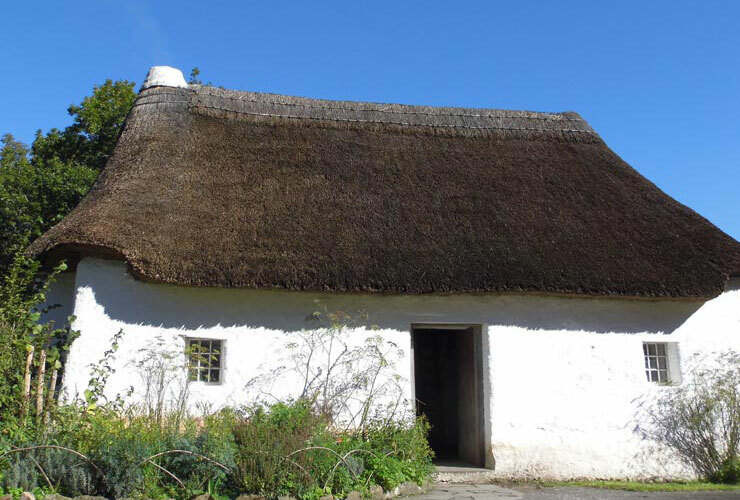 St Fagans is also called the National Museum Of Wales and is a Welsh folk museum about the history of Wales. 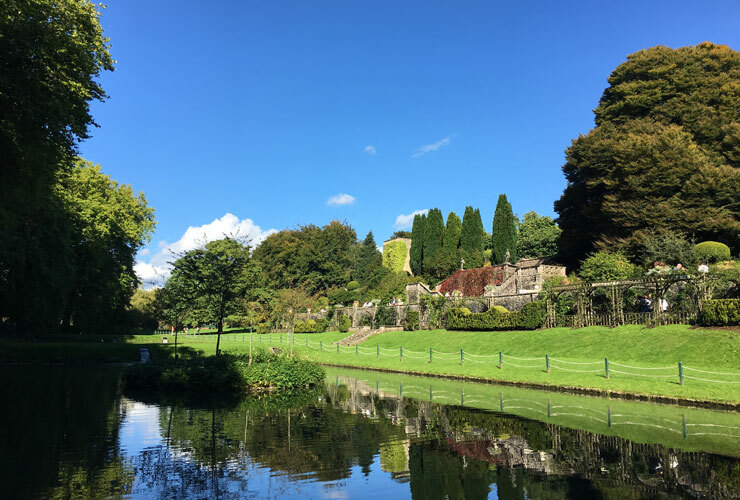 It is set in a 100 acres of parkland with over 30 historic buildings which have been moved from various parts of Wales and re-erected in the grounds. It’s interesting seeing traditional craftsmen and women at work, such as the resident blacksmith making tools and the bread being made in traditional ways in the bakery. There are dedicated parking spaces for disabled visitors and wheelchairs are available on a first come first served basis. 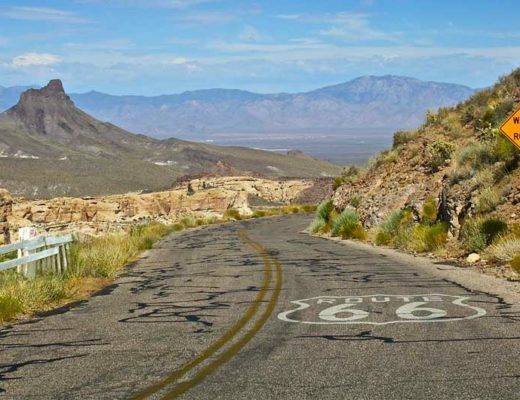 Most areas are accessible, however as it is a historic site not everything is. The old Rhyd-y-Car houses, for example, an exhibition of traditional houses through the years, I think could be quite difficult to access. St Fagans is well worth a visit for all of the family and is free to get in. 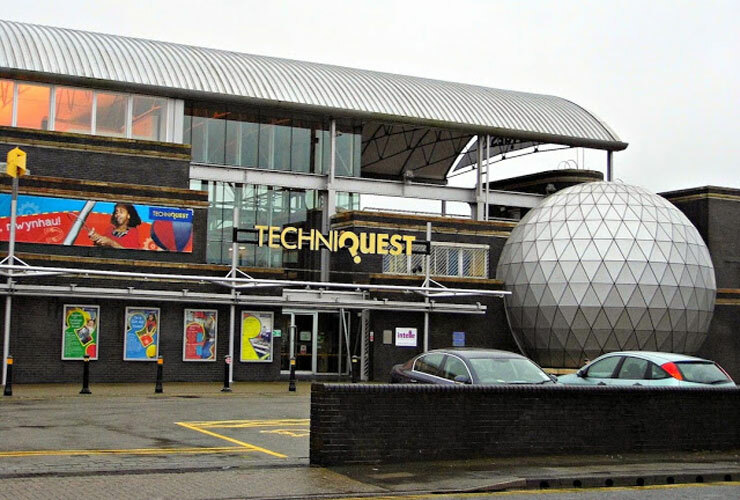 Techniquest the Welsh science and discovery centre is based in Cardiff Bay. They say their mission is to embed science in Welsh culture through interactive engagement, and that’s what is special about Techniquest – it’s such a fun and hands-on museum. There are lots of things to do and interact with, including visiting the science and planetarium shows. 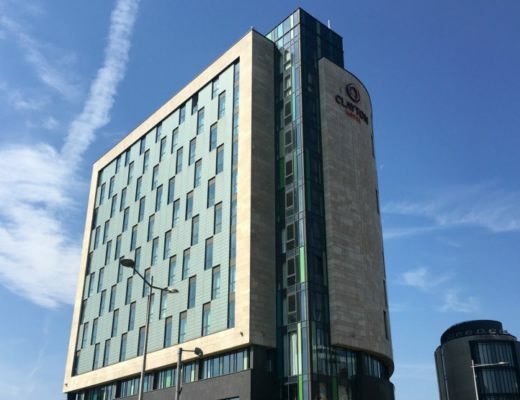 There is easy wheelchair access, including a lift, to all parts of the building as well as a disabled toilet on each floor. They have a limited number of wheelchairs to borrow and hearing loop systems in the Science Theatre and Planetarium to help those who use a hearing aid or loop listener. Admission is £6.50 for concessions, £8 for adult, under 4’s are free. The LC is Wales’ largest indoor waterpark but there is more to the LC than just that. An indoor surf machine, a four-story interactive play area and a 30ft climbing wall are just some of the features. With a multi-purpose sport and exhibition hall – it’s a place that has family appeal and can keep everybody occupied for a good few hours. Parking for disabled visitors to the LC is immediately adjacent to the building and there is also a dedicated drop off point. There are a number of accessible showers and changing rooms with emergency pull cords. It’s all pretty accessible and activities are priced individually. 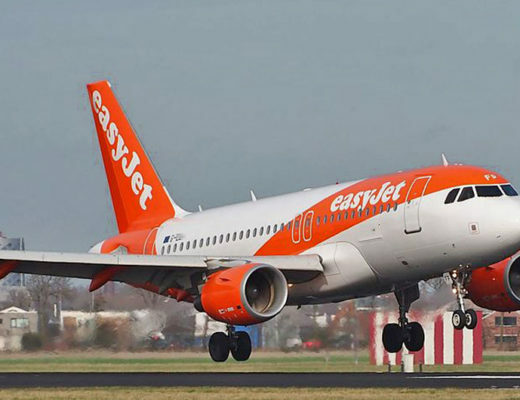 Before venturing out on a day trip, it is important to make sure that your wheelchair or mobility scooter is in top form before you leave. You should carry out tests on tyre pressure, brakes and battery charge if applicable. If you’re feeling uncertain on the level of charge you’re getting, consider purchasing a new electric wheelchair or mobility scooter battery from Pro Rider Mobility. So here are our 5 accessible days out in South Wales. For more, check out this link by Visit Wales and let me know if you can recommend any places.